This week I have compiled a list of my favourite healthy hotspots in Abu Dhabi. These places are my go-to healthy hubs, when I am hungry or thirsty. 1. 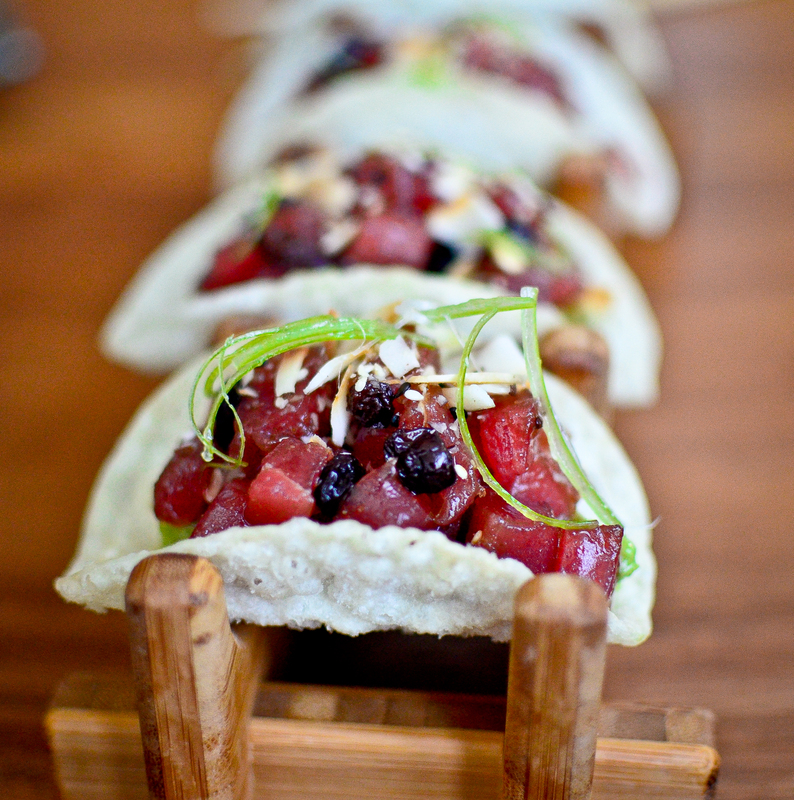 Jones the Grocer – nice laid back vibes and good food. 2. Nolu’s Cafe – Downtown Galleria. 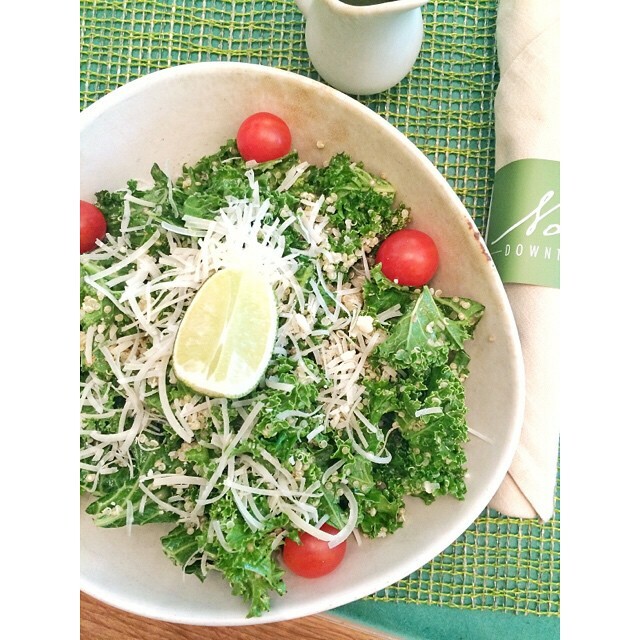 I am very fond of the Kale Salad and Nolu makes this Afghanistan chutney to serve on the side which is delicious. 3. Asia De Cuba – Located in the St. Regis, Corniche Road. 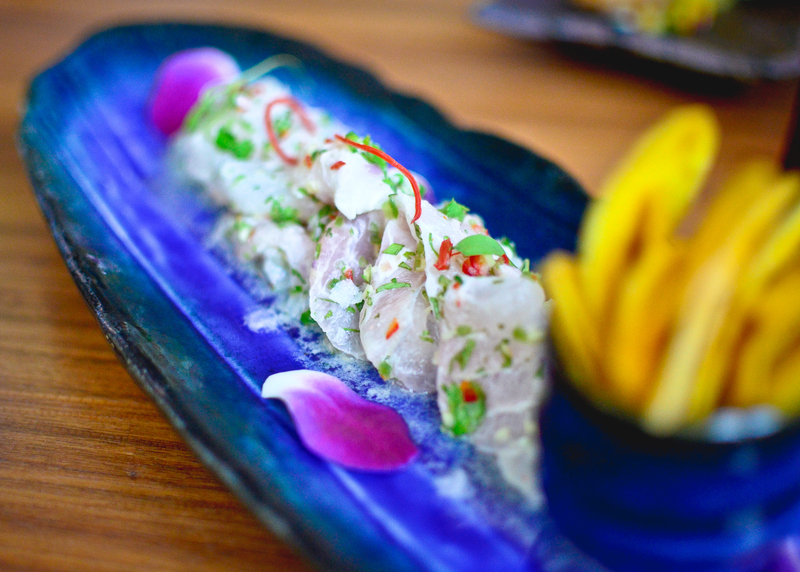 Order the Ceviche or Tuna Pica , you won’t be disappointed. 4. Leopold’s of London , located in Nations Tower. 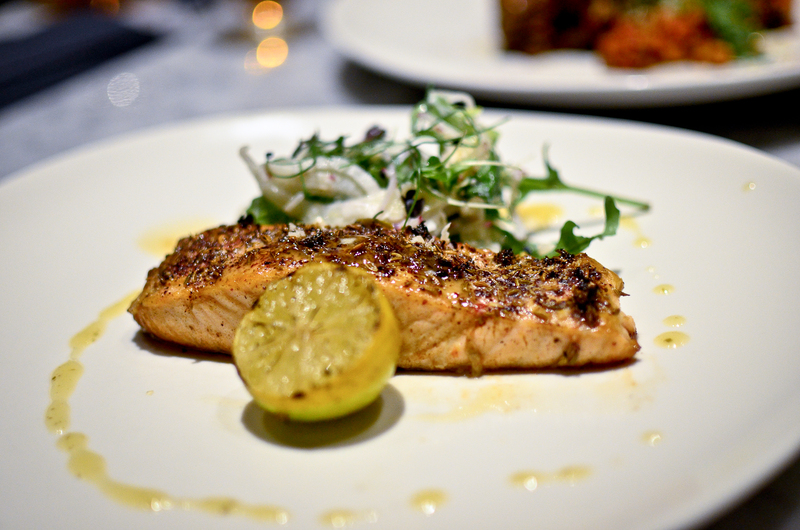 I am a fan of the Sumac Crusted Salmon with Fennel & Radish Salad. 5. Nab Juices – Located in World Trade Centre Souk. 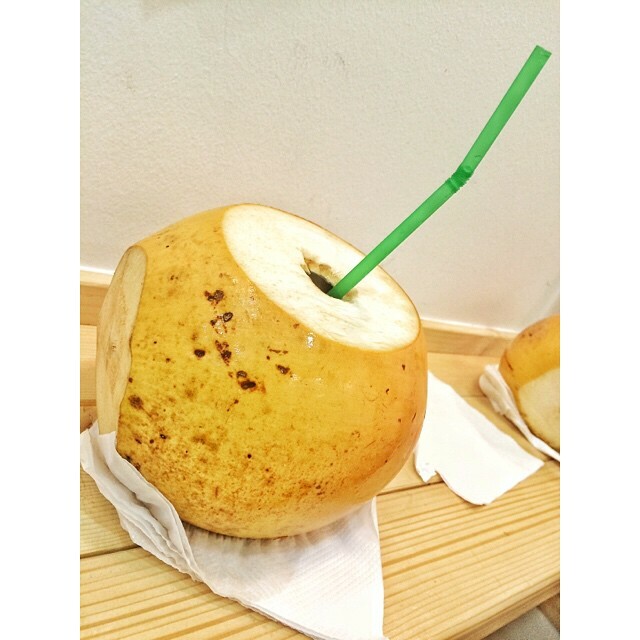 They serve fresh coconuts chilled, very refreshing in 45 degree heat! 6. Nectar Juice Bar – Located in Bodytree Studio which is also great for yoga, pilates and Xtend barre. 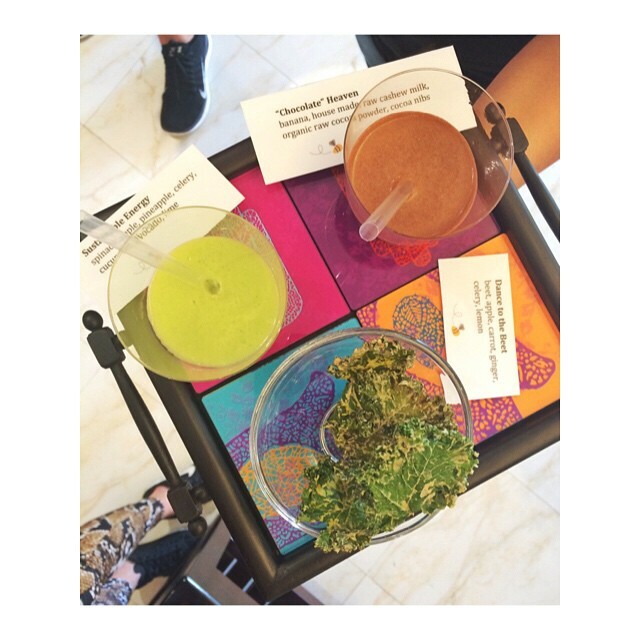 Nectar sells a range of juices and smoothies, freshly made Cashew Mylk and their own branded Kale Chips and Granola. Be warned you could eat all the Kale chip in one sitting, they are addictive. 7. 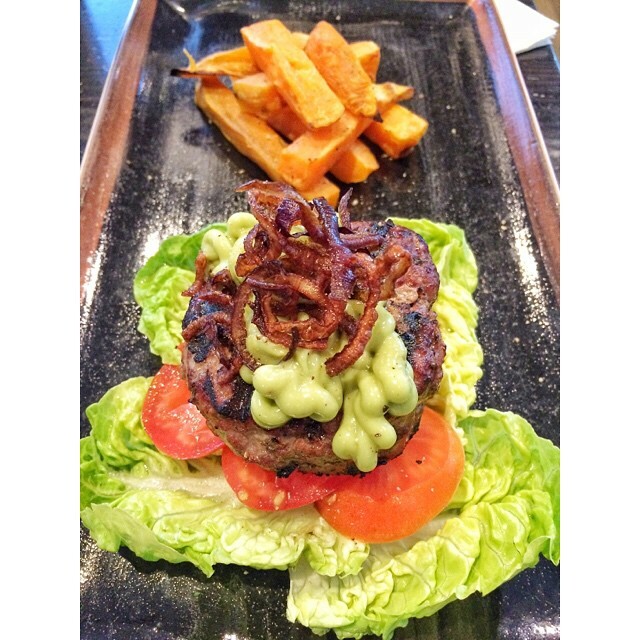 5th Street Cafe – Located in the Marriott World Trade Centre. 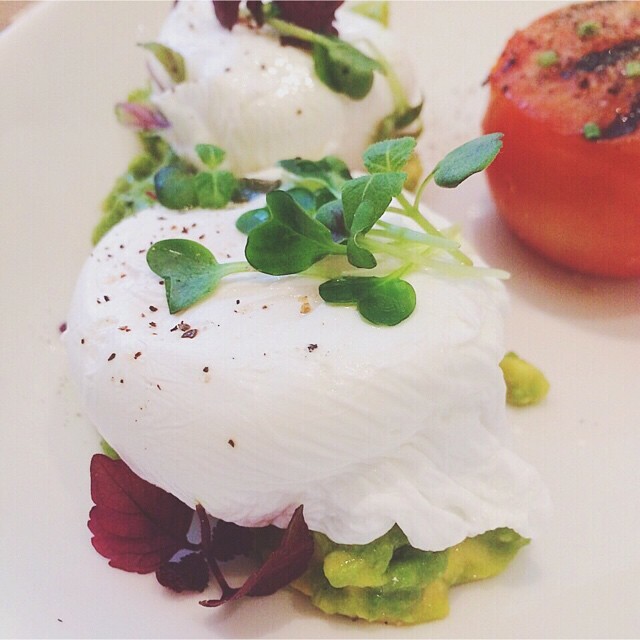 This is one of my favourite places for breakfast with a particular fondness for Avo Eggs. Where are your favourite places to eat in Abu Dhabi?